Released at the Chicago Vintage Drum Show, May 2012. 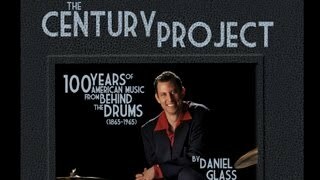 Rebeats Publications unveiled this exciting biography of big band drummer Ed Shaughnessy of “Tonight Show” fame. Written by Shaughnessy with Robin Flans, the book is a fascinating read into the history of both the man and the times. Extensive references to Louie Bellson et. al. throughout. Just released at the Chicago Vintage Drum Show, May 2012!